Open My Transmar for Sailing Schedules, Rates for surcharges & Demurrage, Bookings, Shipping Instruction, Bill of Lading, Finance Tracking & More! At Transmar, your commitments become ours. Honoring our role in the regional supply chain, we deploy our expertise and state of the art technology to ensure your goods are delivered promptly and reliably. With more than 30 years of regional experience, our team of industry professionals have acquired a solid understanding of the regional market. This experience allows us to be proactive in achieving your growth and success. Safety is one of the key pillars of our operations at Transmar. We are committed to following the highest international safety standards to ensure the well-being of our team and the safety of your cargo. To know more about Transmar click here. 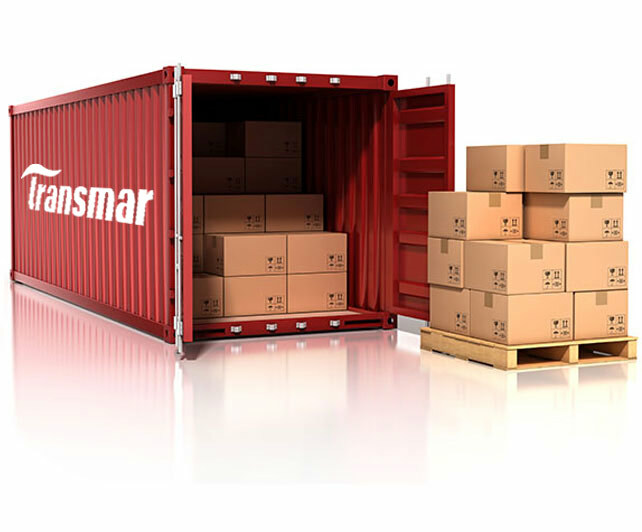 Transmar's mission is to provide consistent, reliable and safe shipping services to our customers by actively engaging in advancing our clients , business goals , we honor our commitment to deliver your cargo promptly and reliably. We pledge to act as the ultimate regional partner and have a proactive role in the regional supply chain that benefits both our customers and partners.